-90, 70*100, 80*100, 100*100, 100*120 counts. This Fabrics are manufacture on powerloom and auto looms. 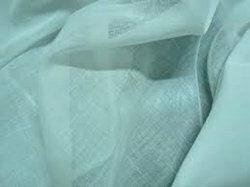 we also manufacturing cotton voile in pure 100's compact yarn, 80's count. 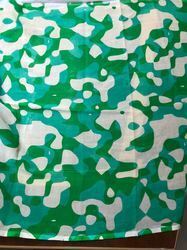 We offer Cotton Voile Fabric to our clients.